It took me a while ’til I managed to give “White Noise And Black Metal” a full spin. 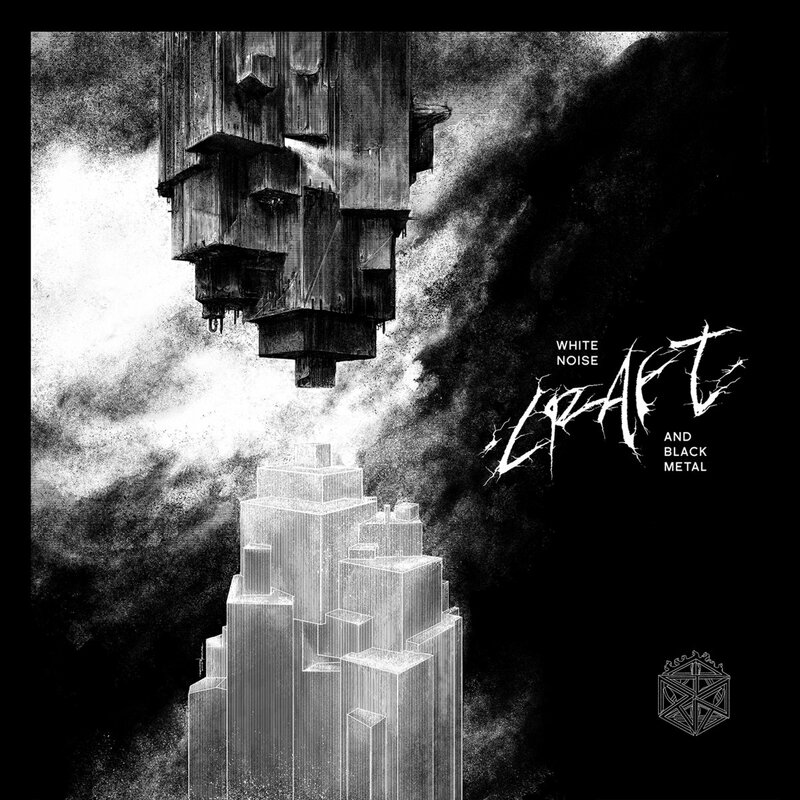 Craft took several years to write, create, and evolve their latest output, turning it into a dark and twisted piece of music. It’s one of those records you need to give your proper attention or you will a) miss tons of details and b) will get annoyed. Black Metal, inspired by Celtic Frost and Darkthrone, meets proto Death Metal and a small dose of Black’n’Roll. The recipe works, even though the songs differ wildly. Blast beat-attack “YHVH’s Shadow” meets the rockin’ “Tragedy Of Pointless Games” and the melodic “Again” – and it works out. 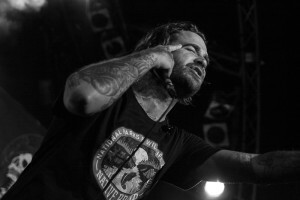 “Whte Noise And Black Metal” remains an integrity as soul-crushing, dark-yet-not-nihilistic piece of metal. Well done!